We would like a clean and modern designed logo for our new furniture brand. 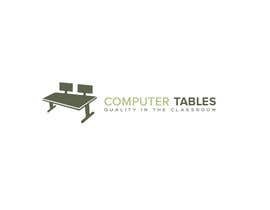 It has to look professional but fun ( we are selling classroom tables). We want the customers that see our logo to automatically know it’s a furniture website. The color should be black & white. 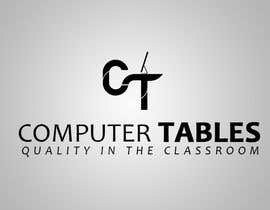 The logo should be our product, please view our website ([login to view URL]) and the attached images. 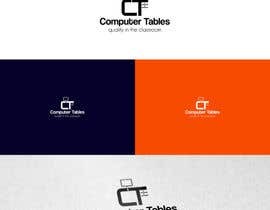 The logo must contain the words COMPUTER TABLES. The design should be simple and allows for flexibility in size. 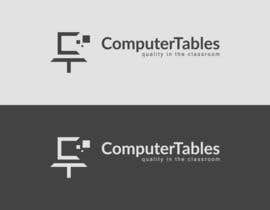 It is important that the logo would still be recognizable even at 50px. We have attached some of our products. 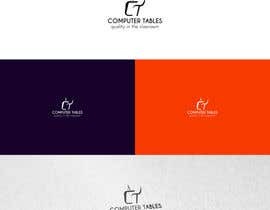 Hello, this is my idea for your logo #186 . Please let me know what you think about it. If I left anything out or if you have any corrections or Ideas you think I should work off of. 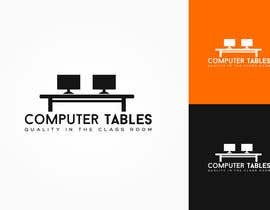 I really think this logo would be a good representation of your business and it'll look good wherever you put it. 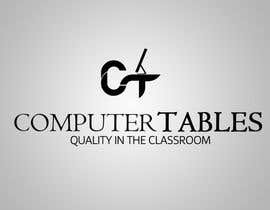 I am more than happy to improve upon this logo in the future, and make any changes you see fit. Check #184 #185 .i hope you like it . Check #183 you will love it. Check #145 . thank you. Hello Designers! Our CEO took a sneak at this contest and made a guideline. He wants to see a dual screen desk as our logo. Also, if you use live trace, please be careful because we want the logo to be flexible in size. 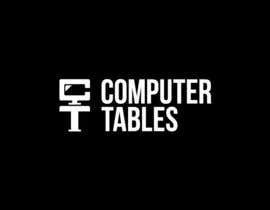 Also, COMPUTER TABLES has to be one horizontal line with the tag line on the bottom. ..So what is the point now? 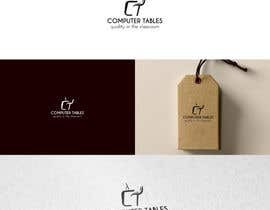 In the brief you said that you wanted: "the customers that see logo to automatically know it’s a furniture website". 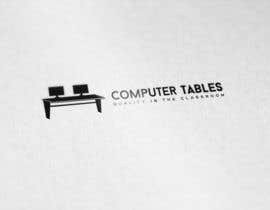 I wonder do you want to focus on "FURNITURE or DUAL SCREEN which stands for Electronics ? Hello, we've decided to go ahead extend the contest by 5 days. We've also sealed the other entries, so that you can think out of the box. We've noticed that the designs started looking like one another. Be creative, be inventive! We look forward to seeing what results you talented designers produce. 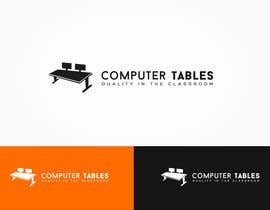 I am seeing a lot of similar ideas among different designers. More organic design is what we are looking for. Thanks guys! Sadly, so far we haven't seen anything that is as creative as we would want our logo to be. Please don't hesitate to explore ideas, think out side of the box. You are welcome to play around with letters, shapes and the orientation of the typography and the icon. Thank You for your entries. 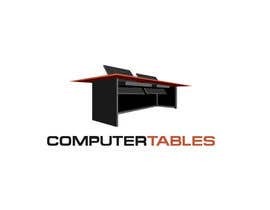 Please keep in mind our logo has to be relevant to our brand/products. Typography needs to be modern and clean.